15 YEARS IN THE MAKING! It’s Finally Here! 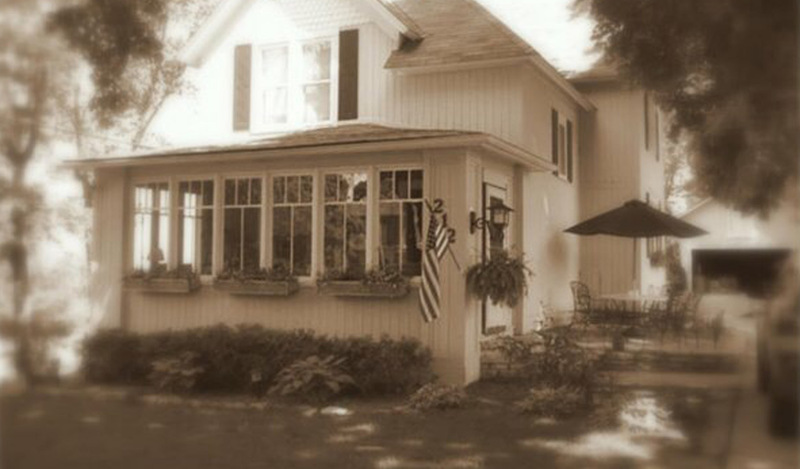 Join ROB & ROW as they share the story of ALE Solutions’ humble beginnings in the Chicago suburbs. 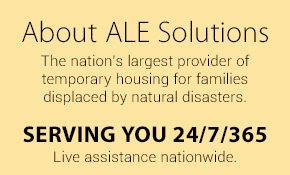 After you view our video, please ALESolutions.com to learn more about why ALE is THE Trusted Leader in Temporary Housing.